Finding that perfect dress for your prom or leaver’s ball doesn’t require a fairy godmother, if you shop with Bee Bee gowns; our expert team may not be endowed with magical powers but our experience and knowledge in picking Illusion prom dresses and Illusion evening dresses of the highest quality and eye for detail ensures our Westcountry customers benefit from a rich and exciting range of choice at consistently competitive prices. 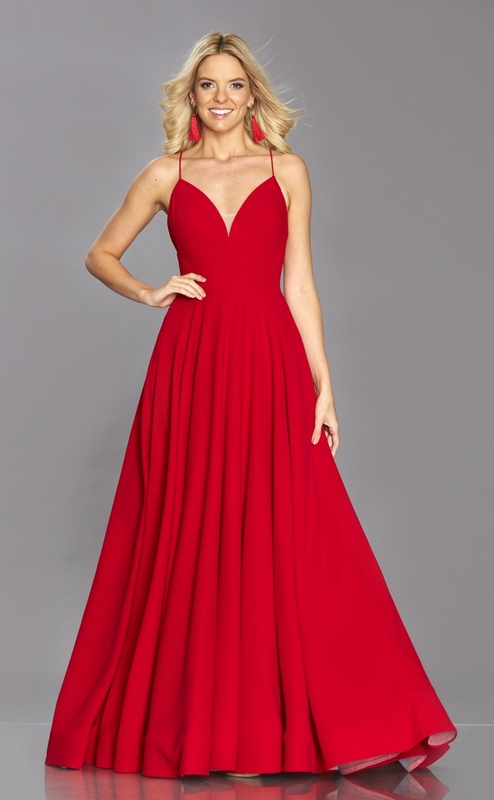 At Bee Bee Gowns, we work tirelessly and passionately to make sure our customers, always have the best choice and choice possible. 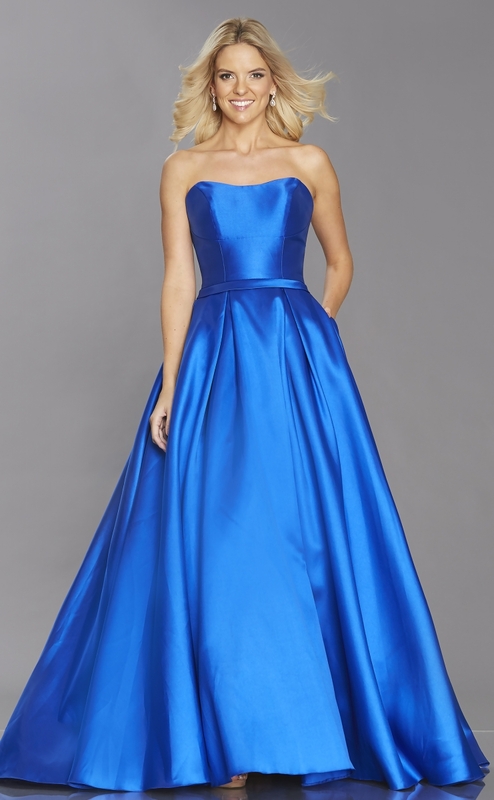 Because we know every prom has its own theme or colour scheme and every attendee has their own style though, Tiffany’s aren’t just experts when it comes to the classic Cinderella style prom dresses; express your kitsch style in rich fuchsia pink or cool confidence in a bold blue A line, which combines the best of the fairytale dream with depth and sophistication. 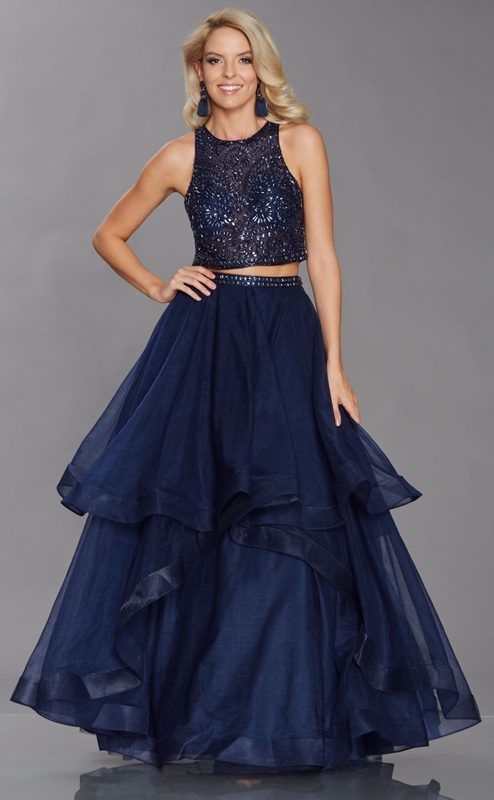 Bee Bee's stock a number of Illusion prom dresses and Illusion evening dresses for the fashionistas who keep clued up on current couture trends and prefer the elegant or edgy to the ethereal when it comes to prom dresses. 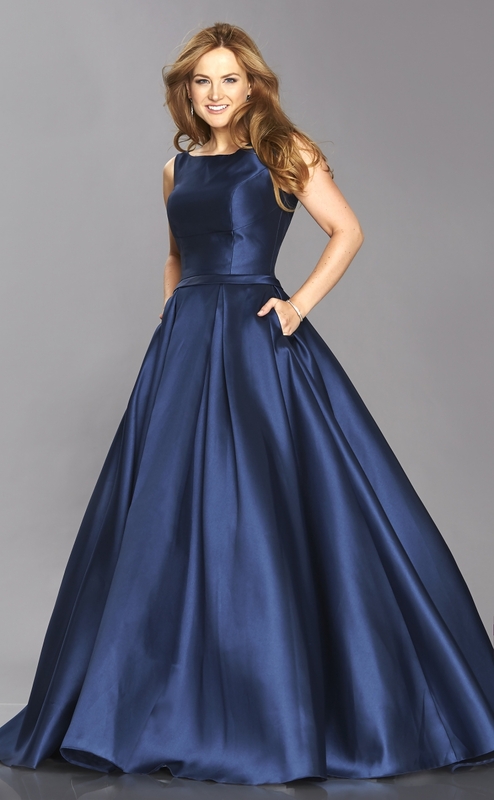 Browse our slinky mermaid dresses which are fitted with a flourish of flare, instantly providing prom dresses with a sophisticated, stylish look to celebrate your natural curves without forfeiting some of the fun and fullness of traditional fairy-tale ball dresses. 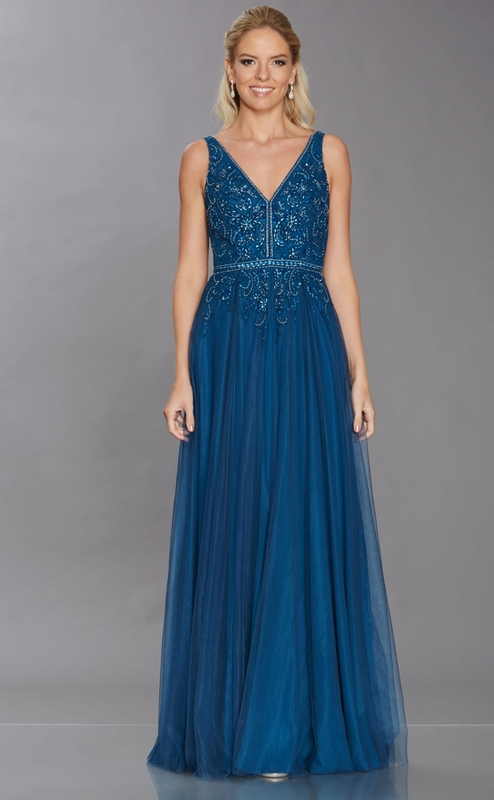 Our sumptuous range of column, mermaid and empire line style Illusion prom dresses and Illusion evening dresses come in a mix of rich and daring and delicate colours, from pearly pinks to intense teals; browse our prom dresses to discover the added touches and flashes of beading, wrap around detail, asymmetric layering and precision folds to glittering bodice detailing.